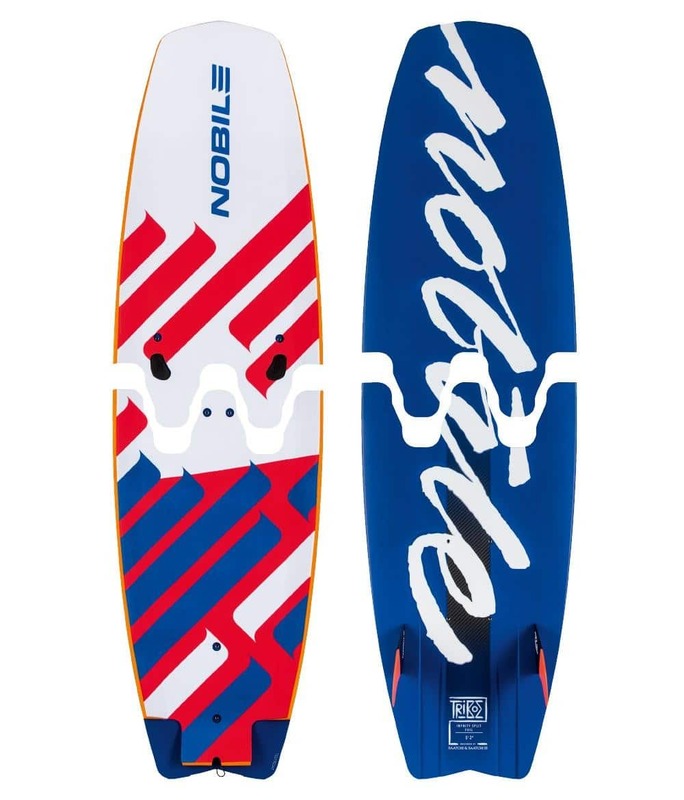 Categories: Foil Boards, All Products, Boards, Surfboards/Directionals, Foil. Foil, Surf, Fold, Fly… Repeat until satisfied. What We Think: Looking to travel and foil? Have a small car? Low on storage? This is the best way to have a compact foil board that seconds as a fun surf style board. 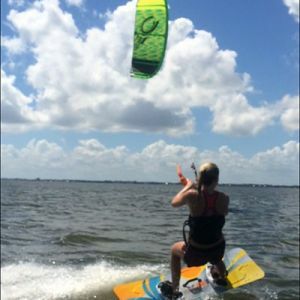 CAN YOU IMAGINE A FOILBOARD IN TWO PIECES? This year we introduced the fourth generation of our W-Connection patented solution. The improved connection has been redesigned from scratch. Its shape has been changed completely, which resulted in better distribution of the force here. Furthermore, a new shape allows precise connecting and comfortable disconnecting the board. Some of the connection’s constructional elements have been reduced, while others have been replaced with durable composite. 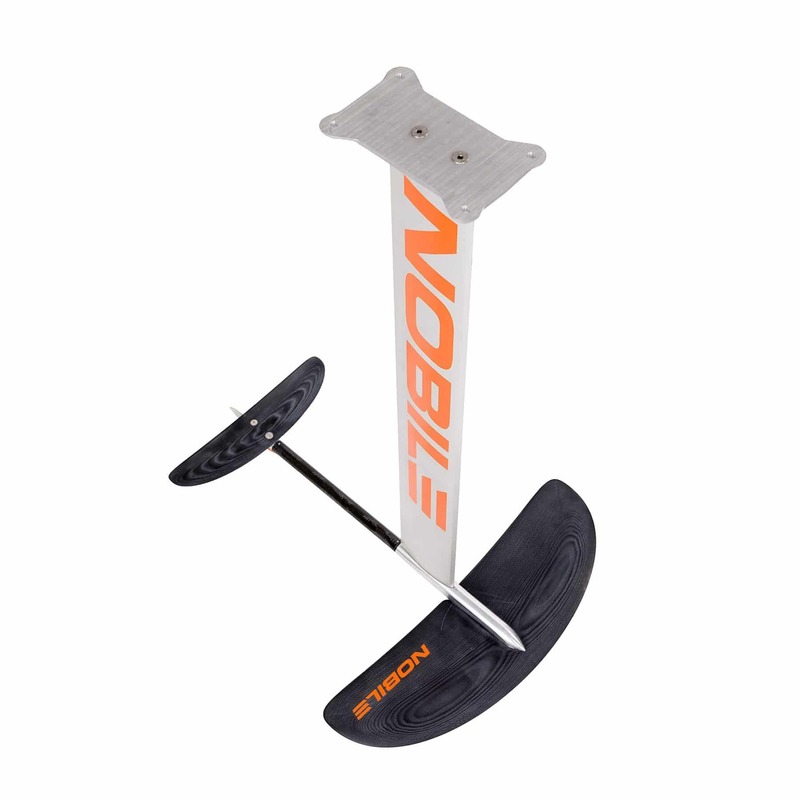 This has resulted in reduced weight, improved stiffness and durability in connection points, as well as keeping natural properties of the board, so the connection won’t impact the comfort during the ride. We have also used the CAP construction which has a box-type structure, where the edge of a wooden wedge is fully secured with a laminate. The board is lighter, stiffer and much more resistant to breakage. 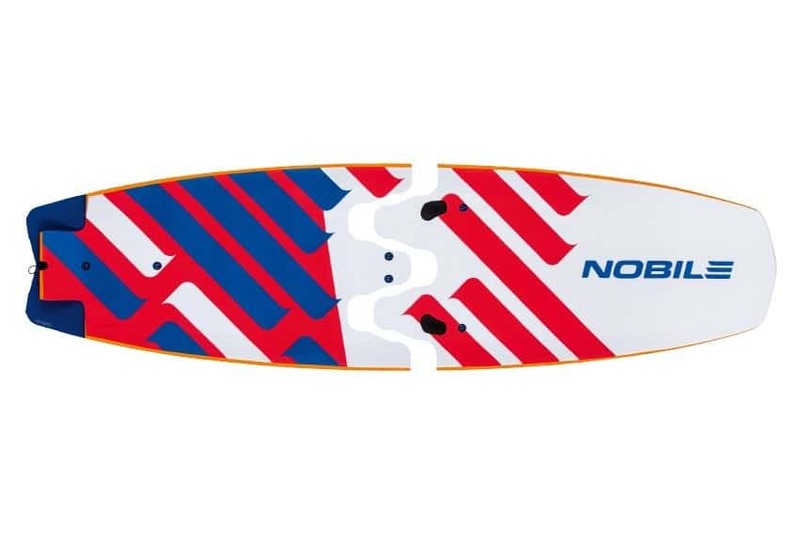 The board has a very thin core which lets you put your feet very close to the water or hydrofoil and, as a result, facilitates steering and board feeling. The deck is covered with EVA foam, ensuring comfort and keeping your feet in the right position. Thanks to the use of Hybrid Concave, the Infinity is maneuverable and has very good carving abilities. 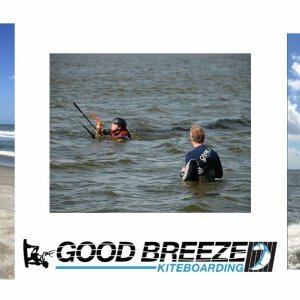 Channels significantly improve the board stability during wave riding. 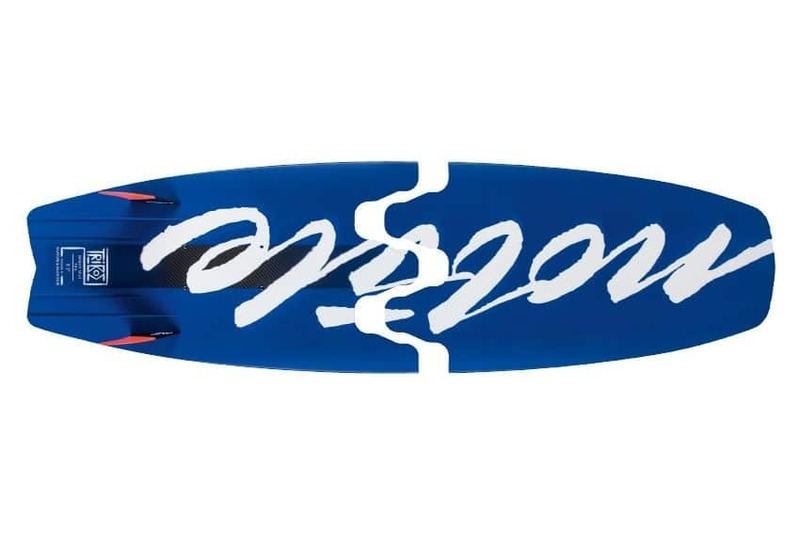 Infinity Split Foil is a wave folding board you can transport in luggage less than 90 cm long. It facilitates everyday transport of the board: by car, train or motorcycle, but most of all in airlines, because YOU DON’T HAVE TO PAY ANY EXTRA FEES FOR TRANSPORTING SPORTS GOODS! 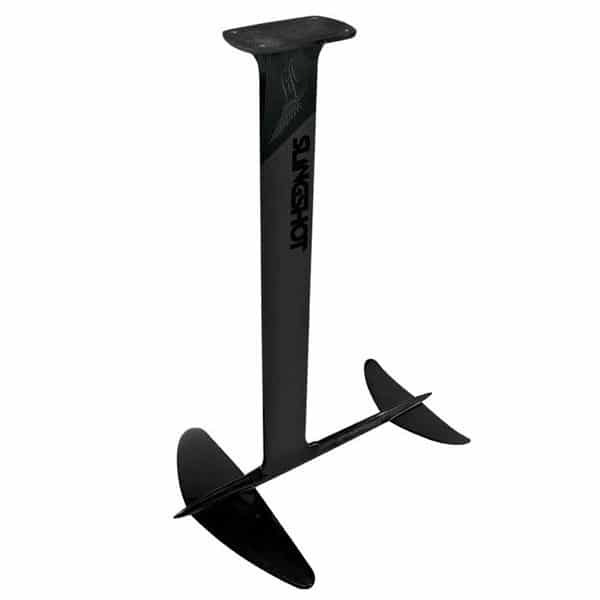 – High stiffness ensures great hydrofoil control. 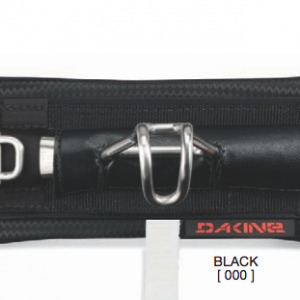 – new shape and new internal structure increase the durability of connection and improve the comfort during the ride. 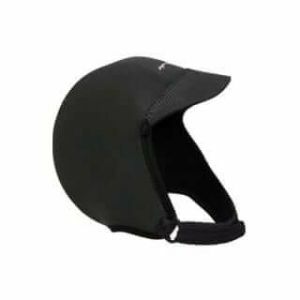 – The CAP construction makes the board lighter, stiffer and much more resistant to breakage. Slingshot hover Glide 5.5″ (4 3/4 or 6 1/4) x 3.5″ – The Slingshot Hover Glide will NOT fit this board. Liquid Force Happy Foil 5 3/4″ x 3.5″ – Liquid Force Happy Foil will NOT fit this board. 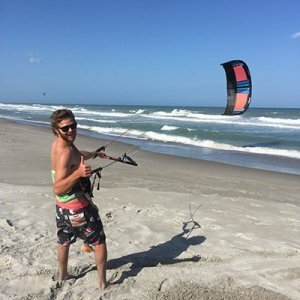 one of the world’s top Kite Formula competitors – was the project’s advisor and the main tester. Board mounting type: 4 screws M6, spacing 165x90mm.